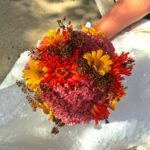 If you’ve been reading this blog or following me on Instagram for awhile, you might have noticed that #ihavethisthingwithflowers. I am obsessed. To feed my obsession I need a garden filled with cut flowers that will hold up well in my various arrangements. 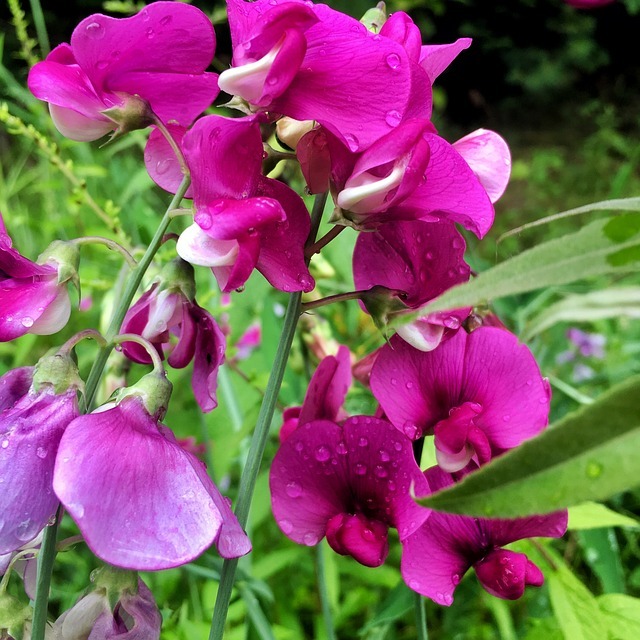 Here are my favourite plants to keep me in floral arrangements from June to September. Disclaimer: I am writing from USDA Hardiness zone 2-3, so all plants listed will grow in this location. 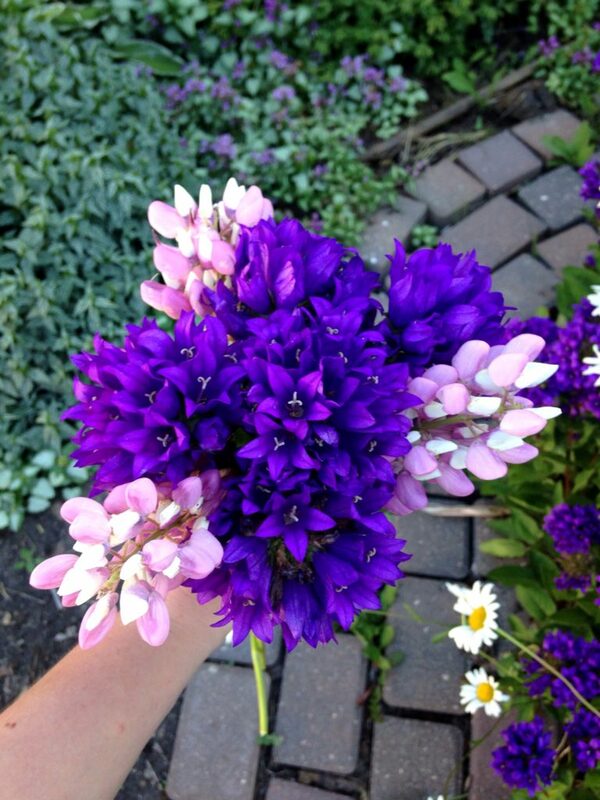 The good news is that if you live almost anywhere else, you should be able to grow these flowers. 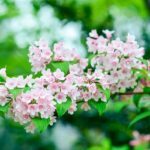 The bad news is your success with these flowers can vary depending on your area’s growing and soil conditions. 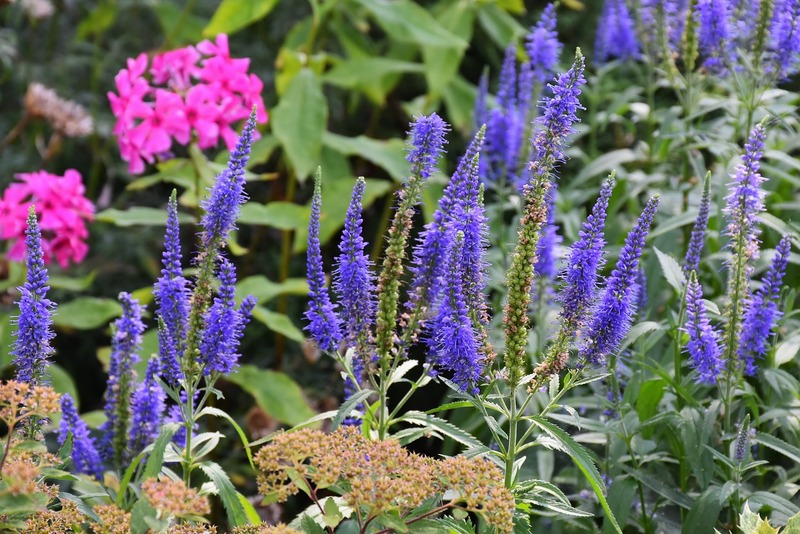 A cut flower garden should have a nice mix of annuals and perennials to help ensure that there will be something to cut all season. 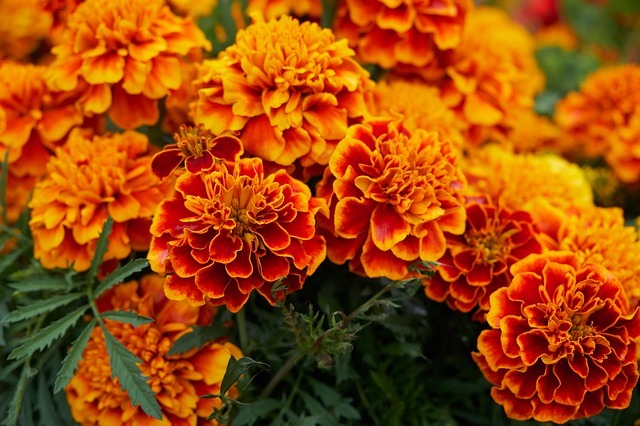 Annual flowers will not come back again the following year they are planted, but generally provide blooms all season long. 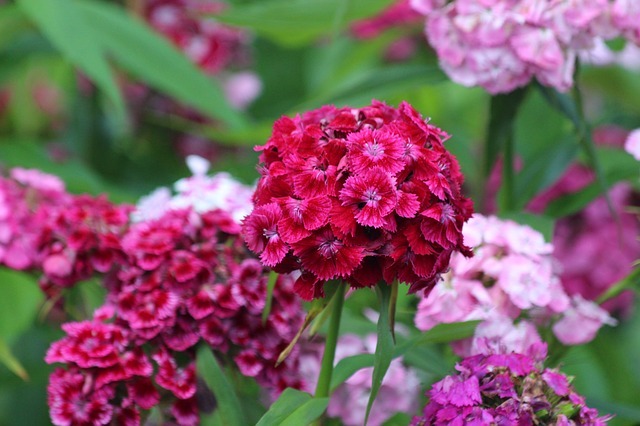 Perennials will come back every year once they are planted, but usually have a much shorter bloom time. 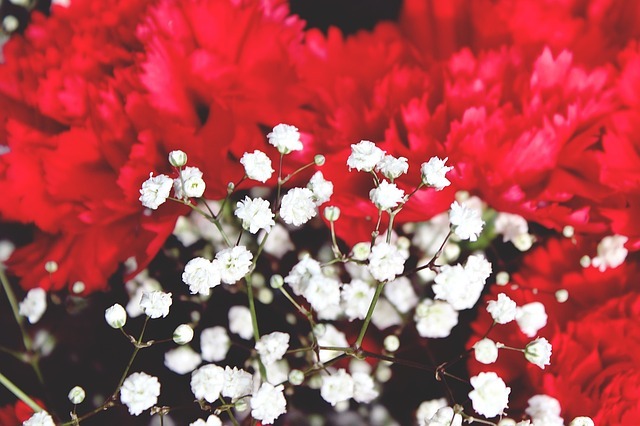 Annual flowers are cheaper to purchase, but you have to purchase them every year. 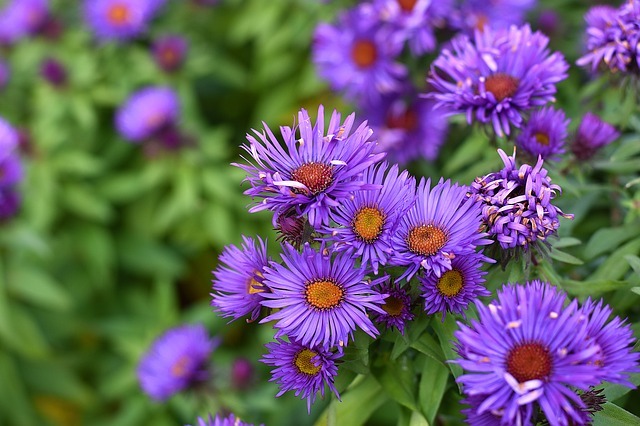 Perennial flowers are more expensive to purchase, but you usually only have to purchase them once. 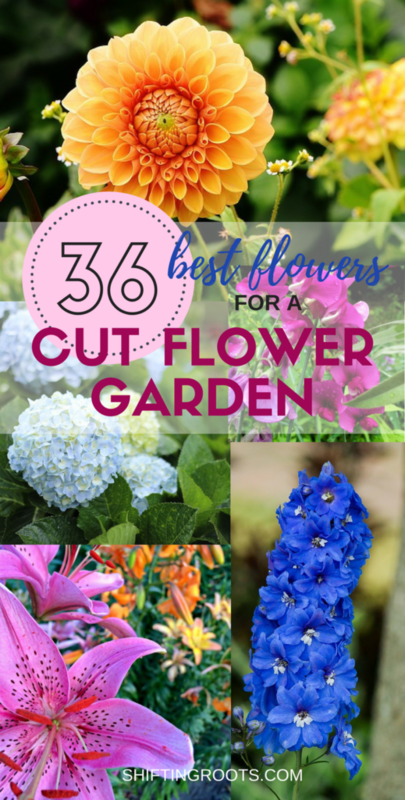 With that out of the way, let’s get on to my favourite cut flowers! 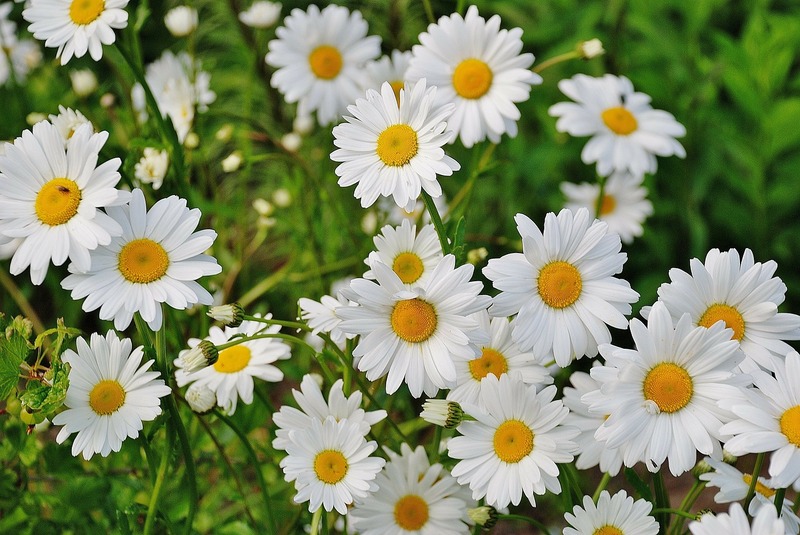 Daisies are beautiful, simple, and look good on their own or with any colour flower. 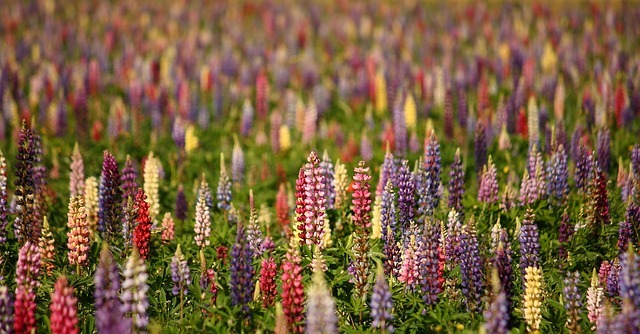 They can have a spreading habit, so be ready to divide them up and pass them on to a friend or neighbour. 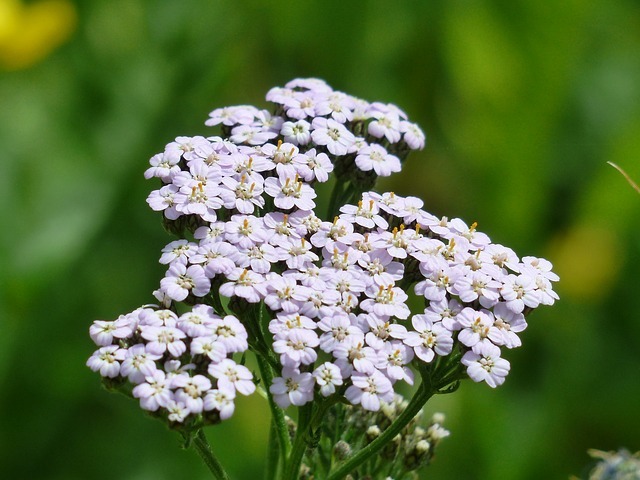 More commonly known as Baby’s breath. 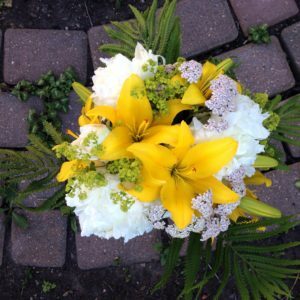 They make a beautiful filler in any arrangement. Larger varieties like the Mary Helen variety look better in floral arrangements. Even thought some sedums flower only in one part of the year, or even not at all, I love using them all year round for their interesting shapes and textures. 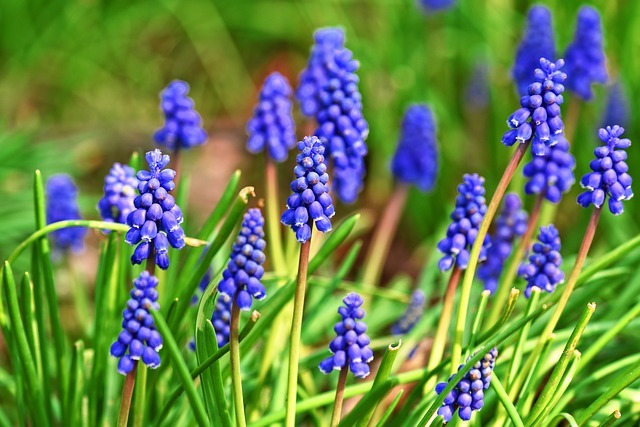 These grape hyacinths are the ones most commonly grown in zone 3. I love them in a small teacup arrangement. Warmer zones can grow many more and larger varieties of hyacinths. 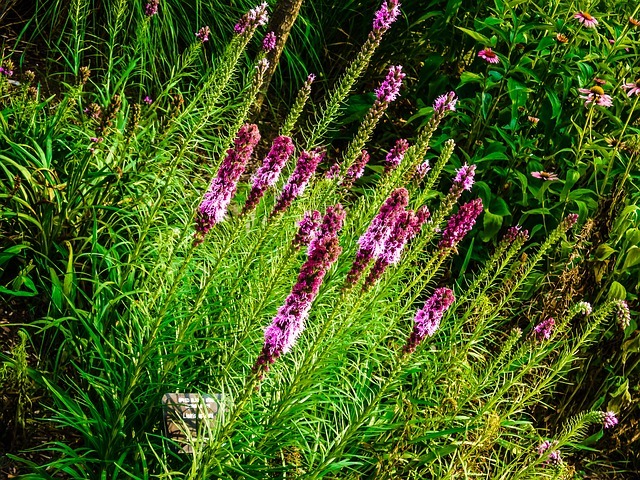 Need help planning your backyard flower bed and more? These printables will give you a place to organize your thoughts and plan your projects. Click here for more information. 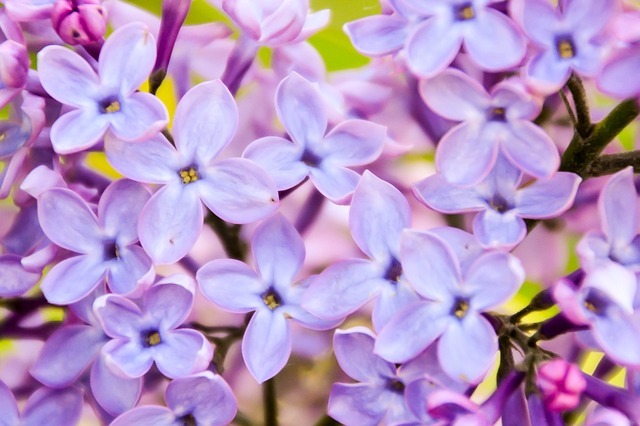 Lilacs are actually a shrub, and not a perennial. However, I just had to include them, as spring wouldn’t be the same without a large bouquet of them sitting on my kitchen table. 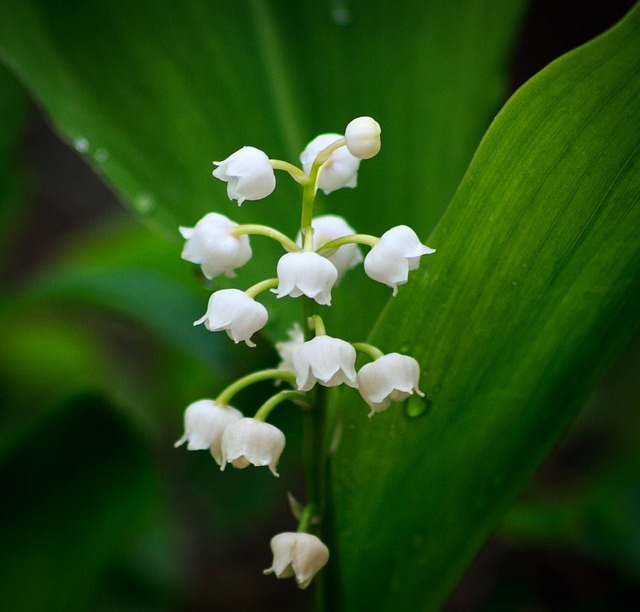 Lily of the Valley is fragrant and beautiful, but it spreads if left unchecked. 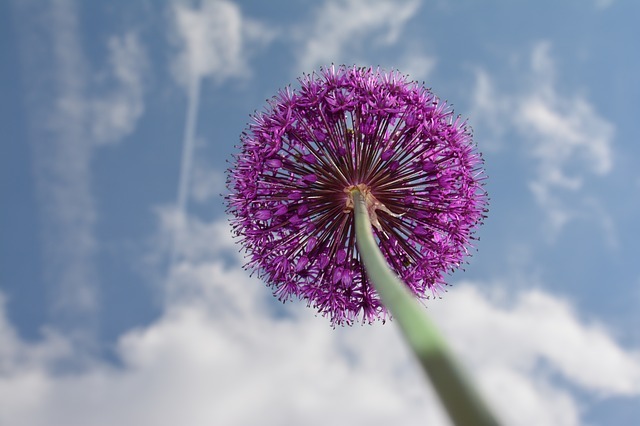 Worried about planting something you might regret later? 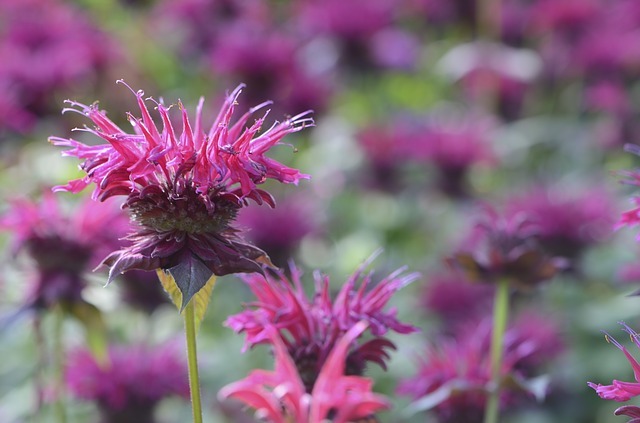 Check out my list of 28 perennials you’ll regret planting. 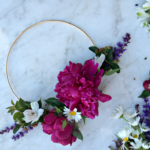 I am obsessed with peonies! We have 8 bushes of them and I can’t bear to give any of them away. . . although I probably should. Did you know that when you get a new peony plant it won’t bloom for 3 years!?!? 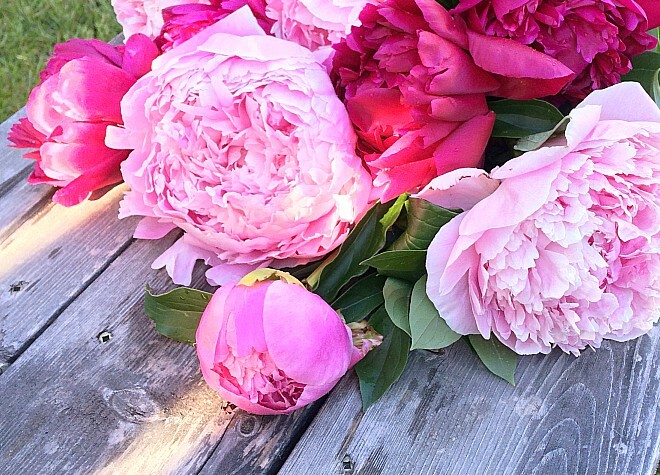 Learn what you need to know about taking care of peonies here. 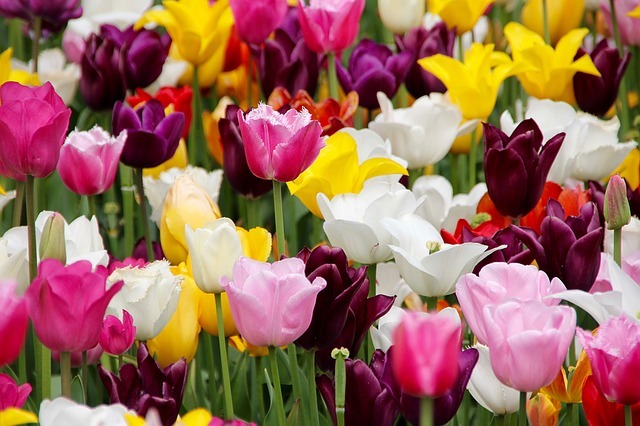 To me, tulips are the ultimate floral expression of spring. I loved our simple yellow and red ones growing up. Asiatic lilies are so easy to grow and come in an endless variety of colours. Makes a gorgeous filler plant! 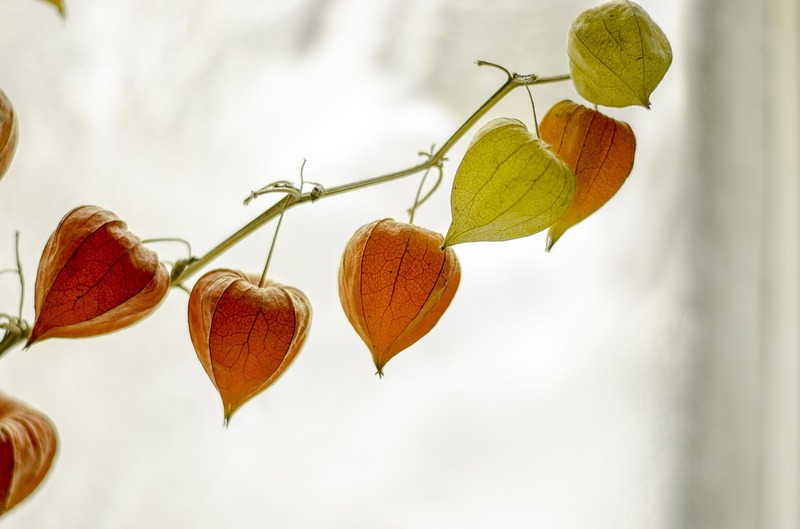 Shopping for a bellflower plant? 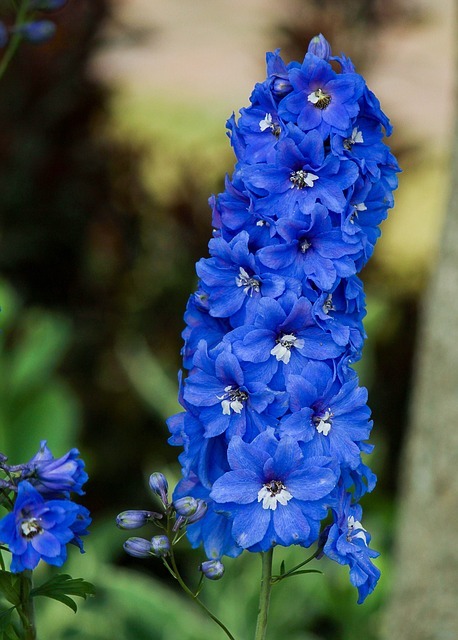 Make sure to get the clustered variety and not the regular bellflower. 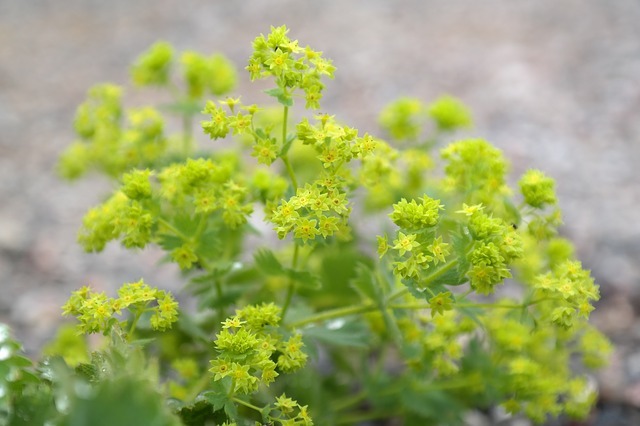 The regular kind is more weed than flower and can easily take over your flower bed in a few years. 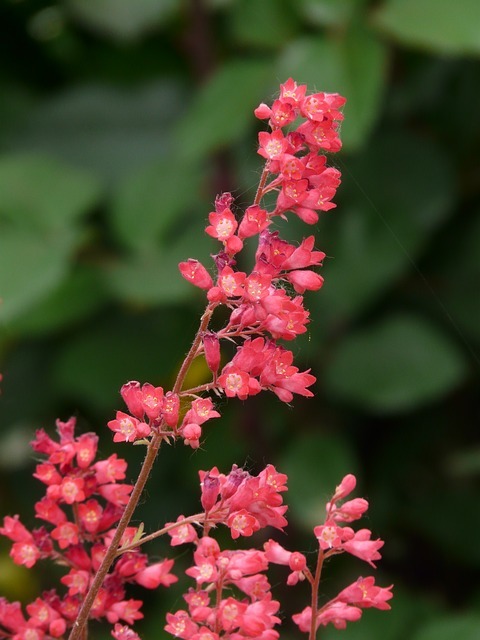 Coral bells can tolerate a bit of shade and make a stunning filler. So many dahlias, so little time. Dahlias come in practically every colour of the rainbow, and the sizes can range from 1 inch to the size of a dinner plate. 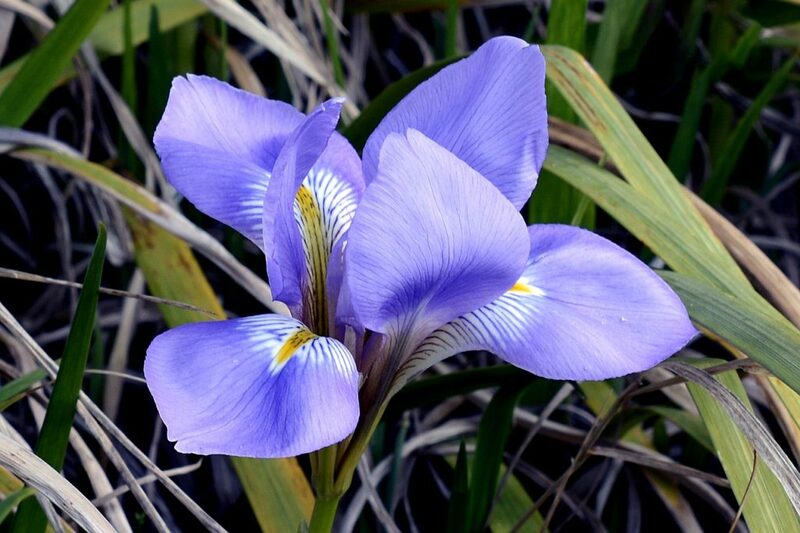 They’re a must have for the garden, although the bulbs must be dug out every fall and replanted in the spring. 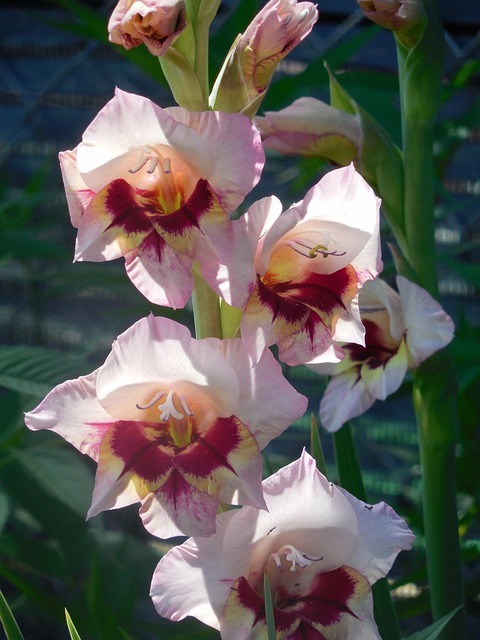 Glads are a staple of late summer floral arrangements. 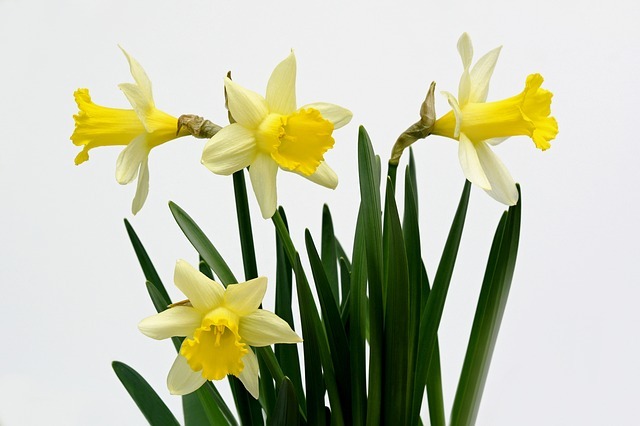 In colder climates you’ll need to dig the bulbs out every fall and replant in the winter. Gardening Newbie? Get all the advice you need and learn how to only take on what you can handle in this new beginner gardening course. Be careful of what you purchase in zone 2 or zone 3! 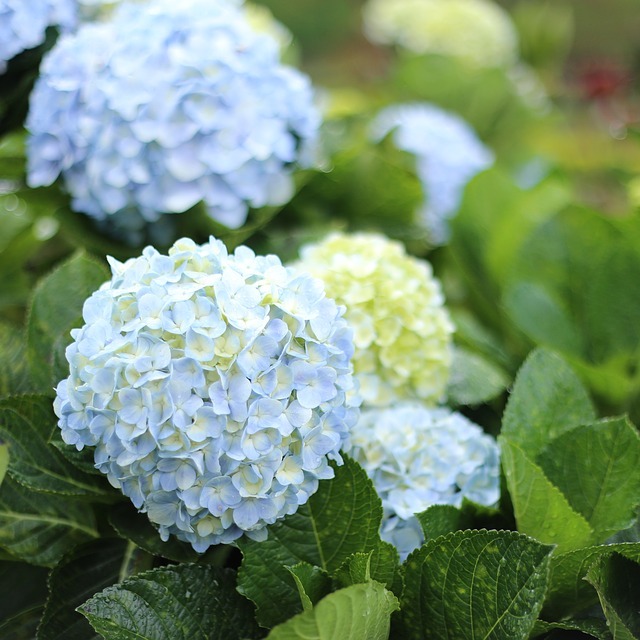 Often the hydrangeas in the big box store will not be hardy enough for these climates. Check on the tag that the plant is hardy to at least -30 degrees celsius. 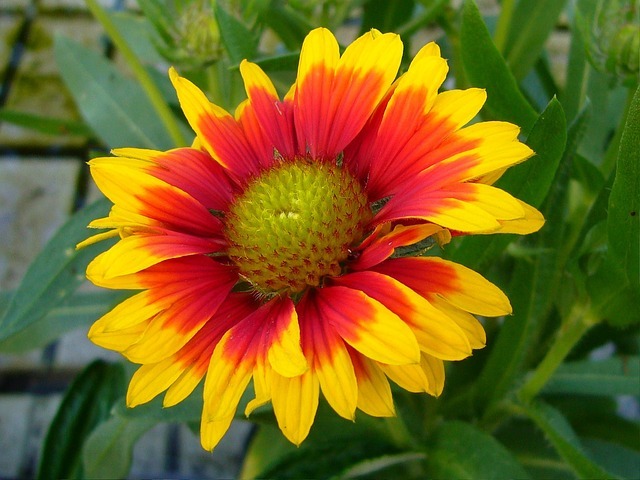 There are many type of coneflowers and all of them are good candidates for your next cut flower arrangement. 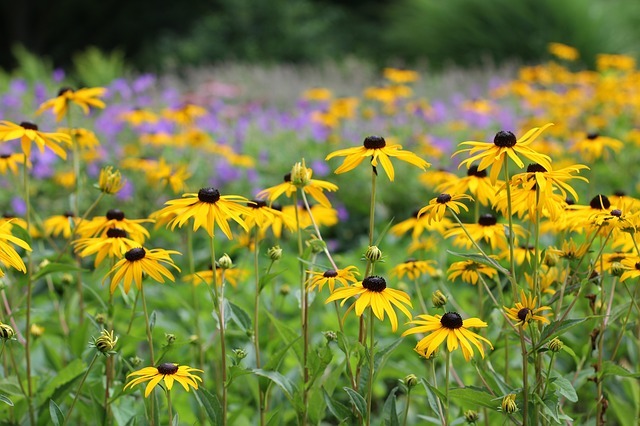 Check for black eyed susan’s in ditches along the road. 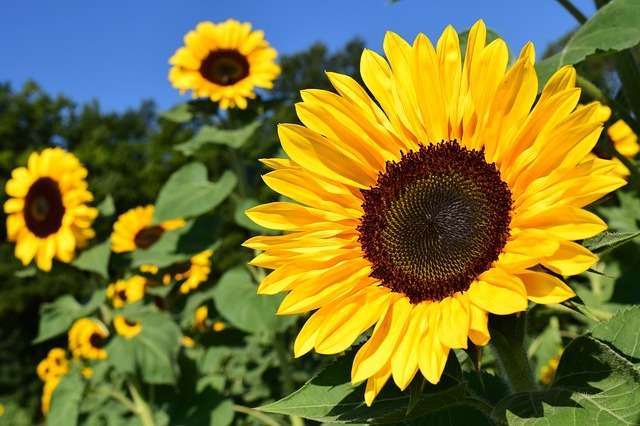 Sunflowers come in so many different heights, and even in shades or orange and red. 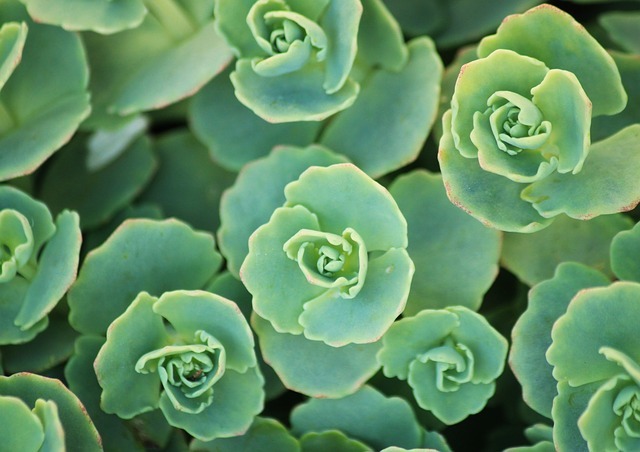 Plant at least one every spring for the children in your life. 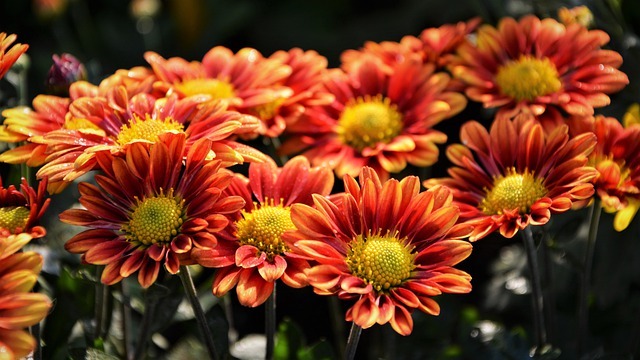 You know it’s fall when the pots of mums appear at the big box stores. 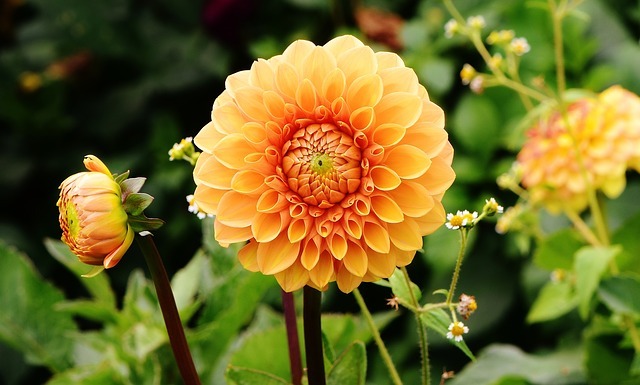 See dahlia above in the summer section. 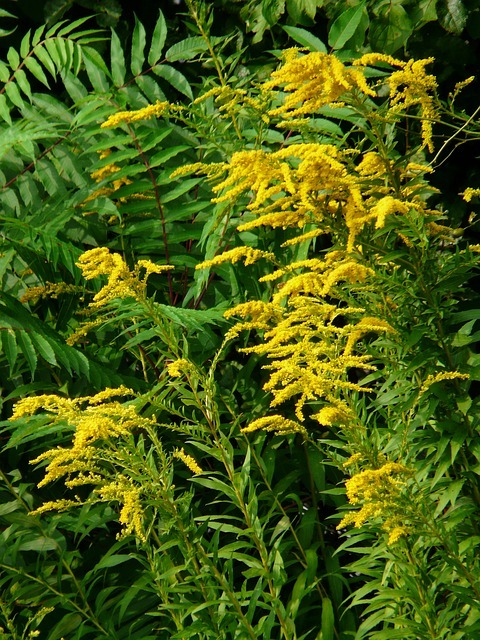 Golden rod grows wild where I live. Hurray for free cut flowers!! 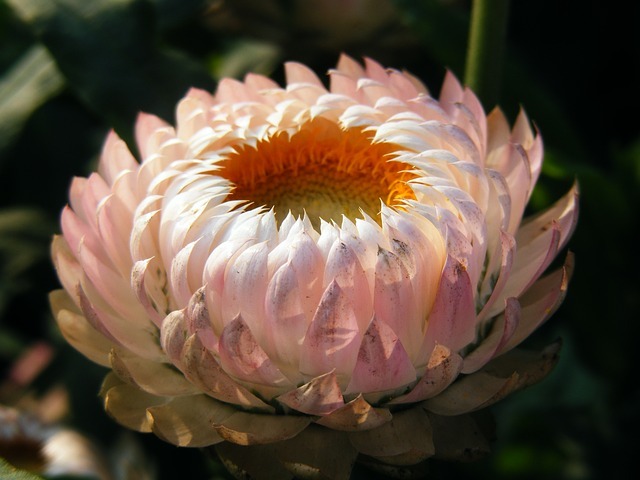 Strawflower is one of my new favourite flowers. Light as air and super pretty! Zinnas hold a special place in my heart and I go a little crazy each year planting them. So worth it once they bloom! 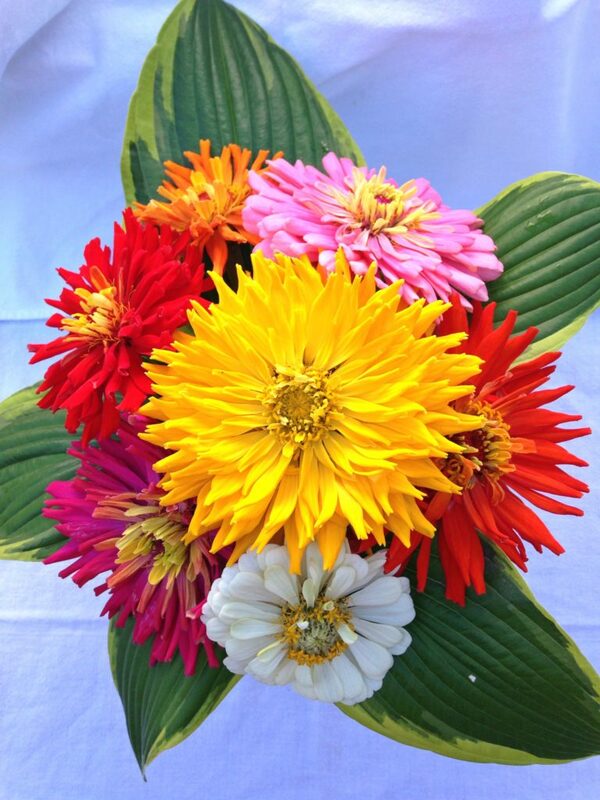 What is your favourite cut flower? Let me know what I’ve missed! Gardening is not my thing. I'm allergic to most of it, but I love the way it looks. I have a huge yard, but need advice on plant-it-and-forget it no maintenance bushes, flowers, and trees to plant that won't cost me a fortune. Thanks! Oh that's too bad! I'm so sorry your allergies make it pretty much impossible. I'm glad you enjoyed the post.